By utilizing a method of secondary recovery, such as waterflooding, it can provide a new life to fields that have come to the end of their economic life in primary production. 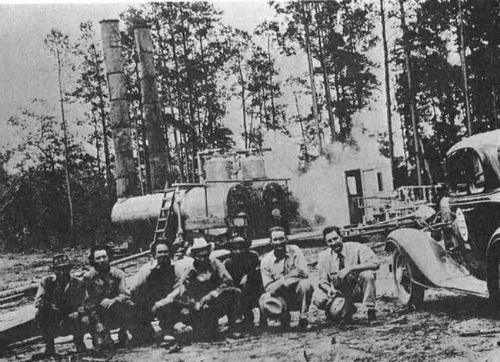 The mechanical push of water into the reservoir is used to increase pressure and physically sweep the displaced oil to the production well. Potential complications in the waterflooding process exist including inefficient recovery due to variable permeability, or similar conditions affecting fluid transport within the reservoir and early water breakthrough affecting the production and surface processing. In determining whether waterflooding is a possible solution, the following questions need to be answered. How do you lay out flooding patterns? How do you group reservoir targets for optimal sweep? 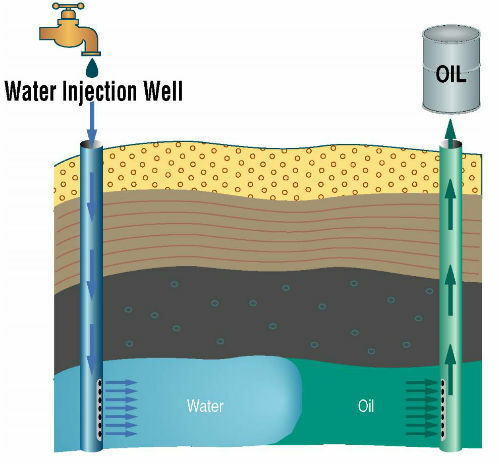 How much water should be injected? Answering these questions unlocks those hydrocarbon molecules trapped in the subsurface. Mature fields throughout the United States offer an exciting opportunity for renewed production without the risk and cost of exploration. These opportunities exist for any number of reasons, including misinterpretation of data, market forces, and mechanical failures. The task at hand to bring old production back to life relies on investigating these reasons for shut-in production. Utilizing data management, geologic assessment, and re-evaluating field with new technology supports finding the answers that permit a new lease on life for these mature fields. 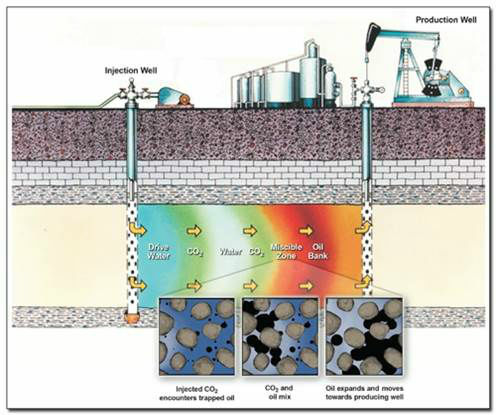 Enhanced oil recovery represents the latest in the revitalization of oil and gas production. The enhancement processes include gas injection (CO2, natural gas, nitrogen), miscible solvents (polymers, microbrial, supercritical CO2), and thermal methods (steam, fire). Each of these processes represents a technique that has its specific use depending on reservoir chacteristics, field evolution, and fluid properties. Ultimately, these techniques allow for a tertiary stage of hydrocarbon recovery.